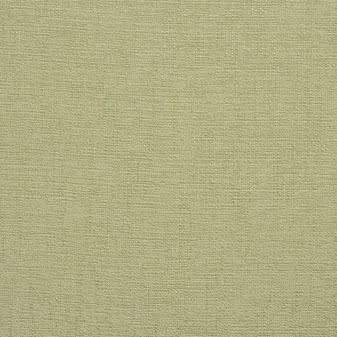 Apex Aquaclean is a deep, soft chenille quality with contemporary two tone effect to give a laid back casual elegance. 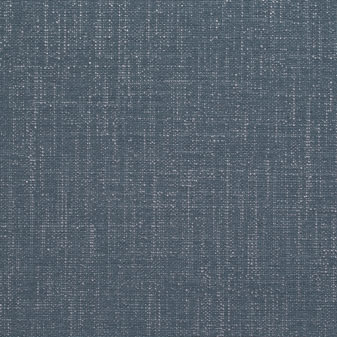 Presented in 37 wide ranging colours Apex incorporates Aquaclean technology allowing stains to be removed by simply cleaning with water (please refer to our care guide for full details). 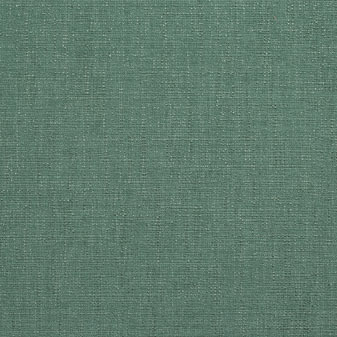 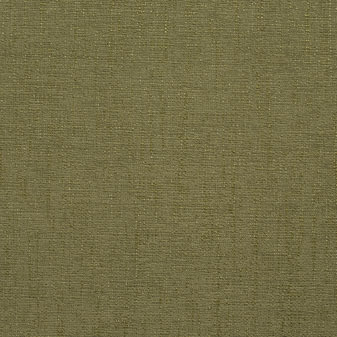 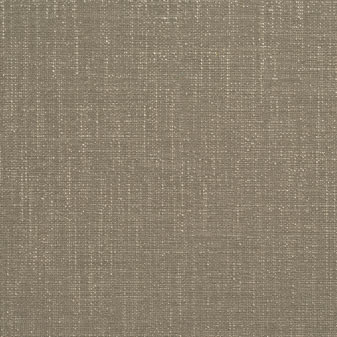 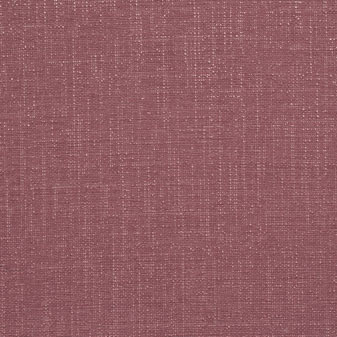 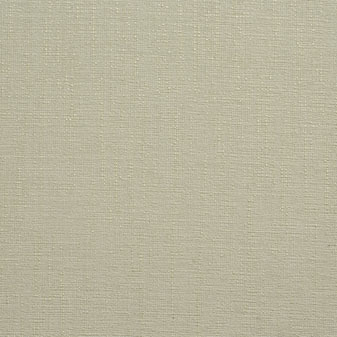 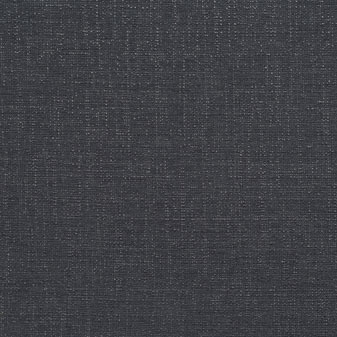 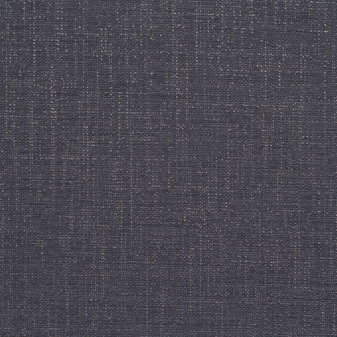 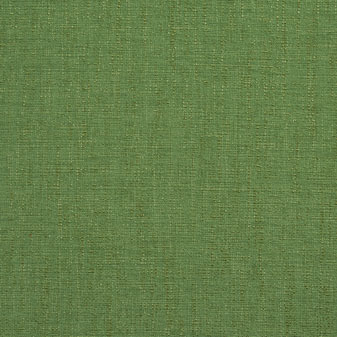 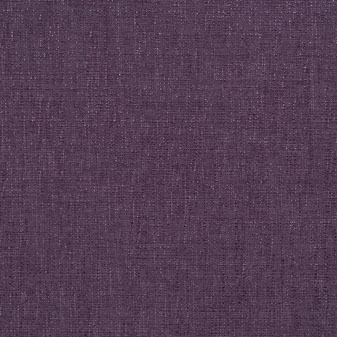 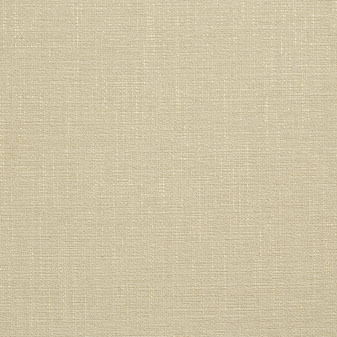 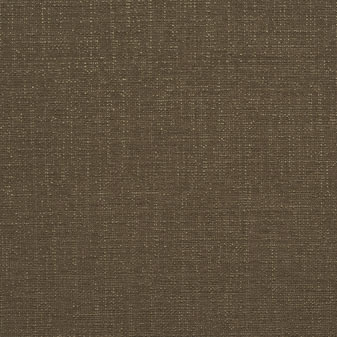 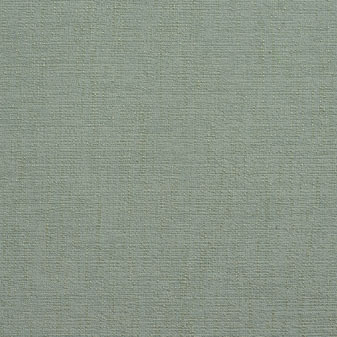 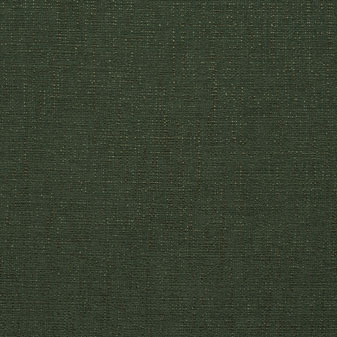 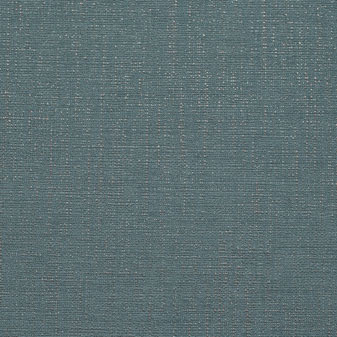 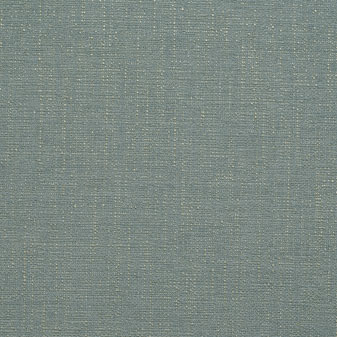 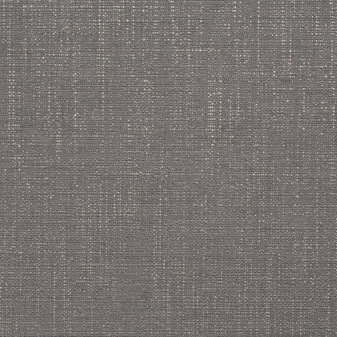 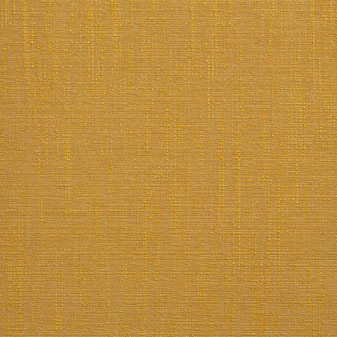 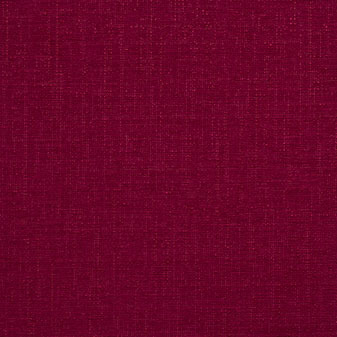 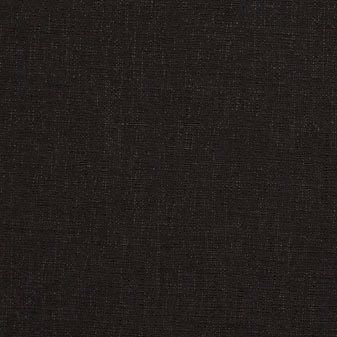 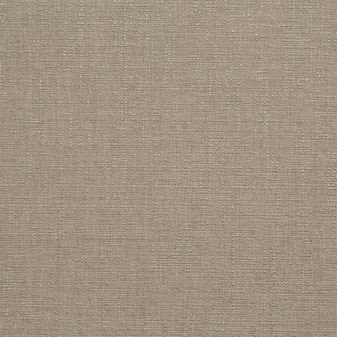 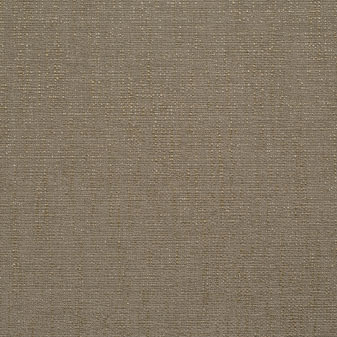 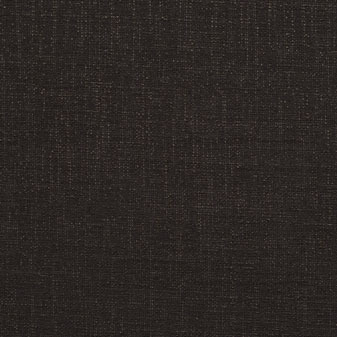 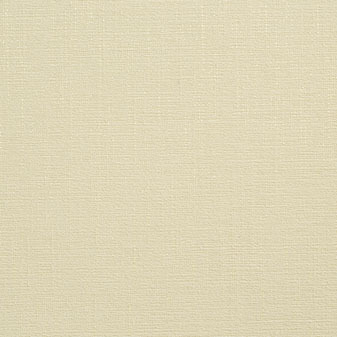 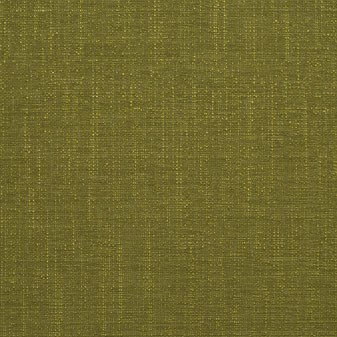 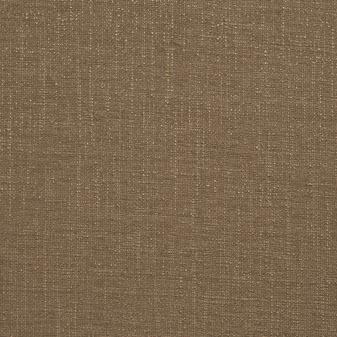 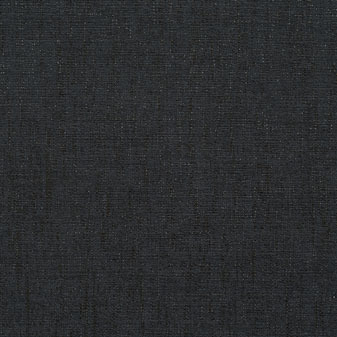 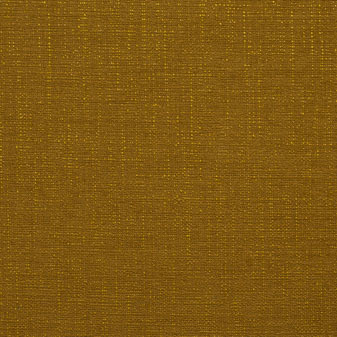 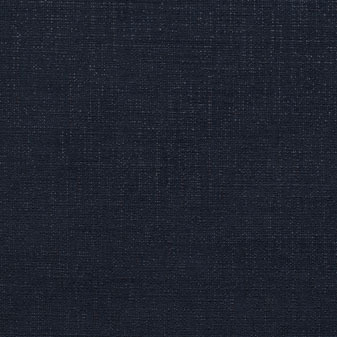 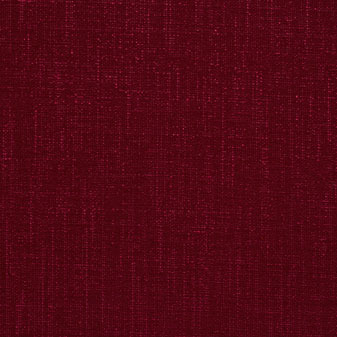 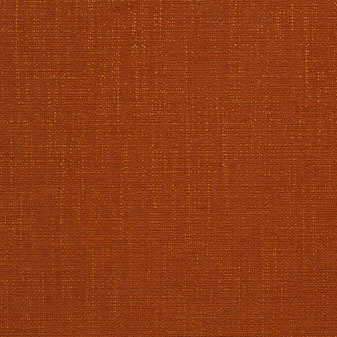 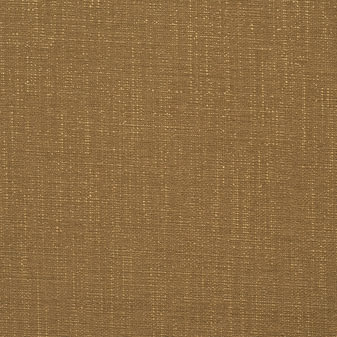 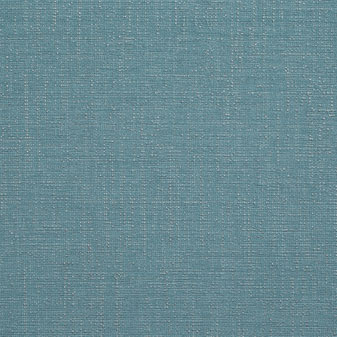 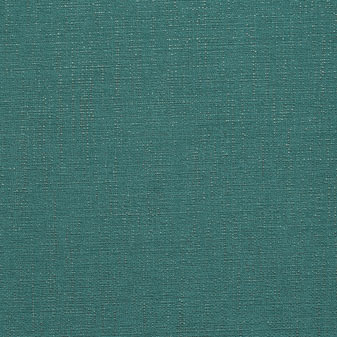 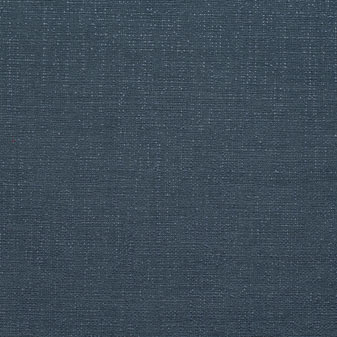 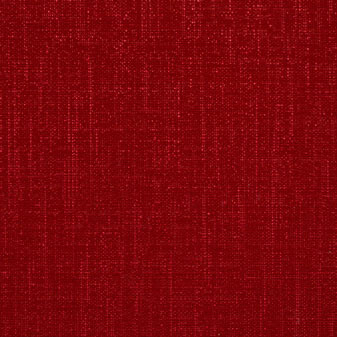 Durable and fire retardant this fabric is ideal for severe contract and hospitality upholstery.